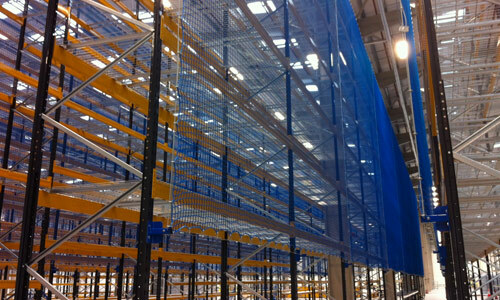 The main product in our rack end protection range is tubular safety barriers, often used as rack end protection, pedestrian guards and as defence for office buildings and other high value structures in and around the warehouse. 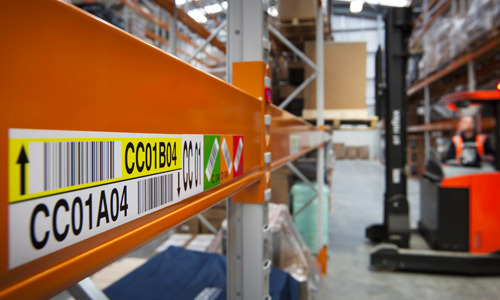 Specifically designed for use at the ends of single and double entry rack structures, these warehouse safety barriers protect the end frames from damage caused by fork lift truck impact. 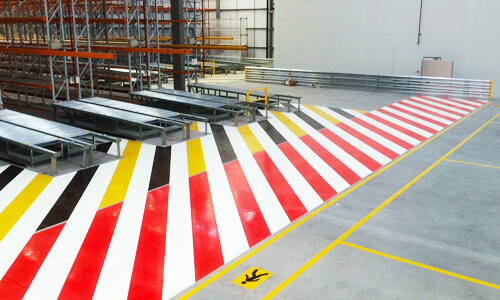 Tubular safety barriers also help meet today’s health and safety regulations. Installation holes are 14 mm on diameter. 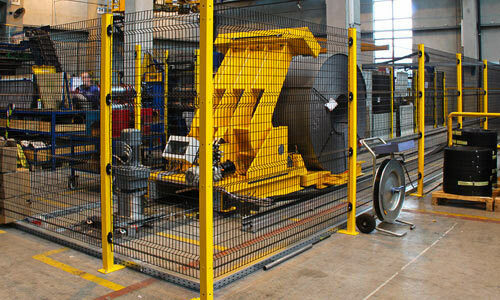 Each barrier is made from 88.9 mm CHS steel and elbows welded and powder coated. 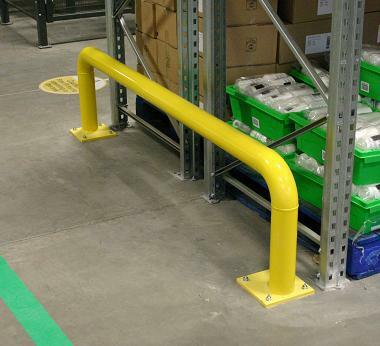 Our tubular rack end protection barriers are available in the standard sizes but can be made to any length you require. Please call for details.